A few Days back we wrote a post on how you guys can install Electra jailbreak on any of your iOS Devices if you haven’t checked that post you can always check that post as it may be useful. 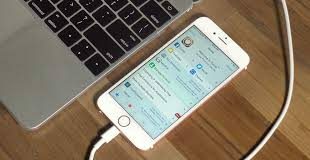 Today we will show you how you guys can uninstall Electra jailbreak from your iPhone. 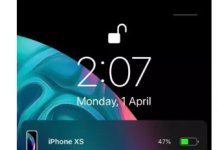 We have read comments on Electra jailbreak that many users are having issues after installing the Electra jailbreak, the Electra jailbreak is still on its Beta stage so it may cause some problems on your device like one of the most common problem is a boot-Loop problem. 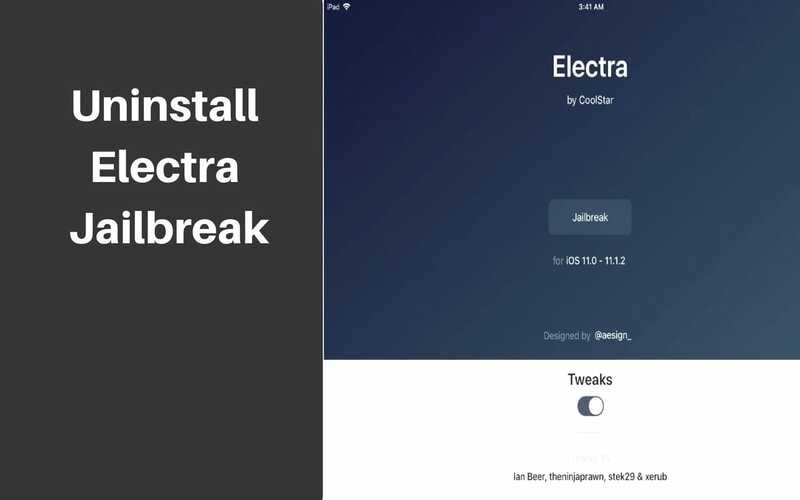 Electra was intended for tweak developers only but many users have used the same on their device and are having problems if you are one of the users who want to uninstall Electra Jailbreak Tools from your device then here’s an easy step-by-step tutorial for completely removing and uninstalling it from your device. Why Is Electra Jailbreak Having Problems For User? 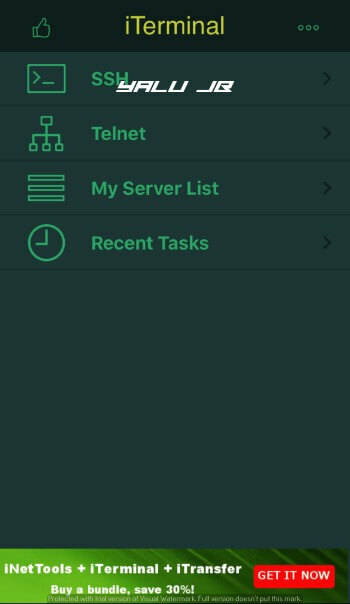 Electra toolkit is not a finalized jailbreak, this tool is still in beta development phase. Coolstar implemented a proper uninstall bash script. Well, Coolstar had made a script that completely cleans and removes every trace of this application including Anemone and associated themes. 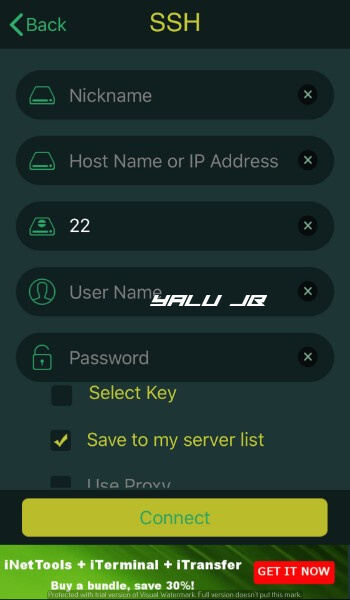 As the tool is still in Beta Stage so beta builds are prone to errors and contain a few bugs and glitches here and there so the tool is not fully optimized as of now. Step 1: Install the iTerminal app from the official App Store. You can download the free version and won’t require the full version. Step 3: Tap Connect to enter the terminal. Step 4: Type the following command and execute it. What this does is, it runs the inbuilt unjailbreak.sh bash script. Step 5: Wait for it remove everything associated with the toolkit. Once the removal process is over, go back to your home screen and ensure the app is gone. This should hopefully fix all glitches and bugs you were experiencing. Well, we expect that it works for all the users who quickly want to uninstall Electra jailbreak and if you do have a problem you can always comment down below. 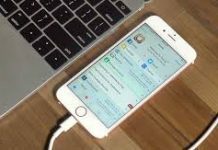 For More articles related to ios and jailbreak and updates on jailbreaking tools follow our Website.